The newly inaugurated Investigative Committee on Doping Allegations against embattled AFN Vice President, Olamide George has three weeks to deliver on their assignment. Nigeria's Sports Minister, Solomon Dalung gave this ultimatum while inaugurating the 5-man committee. The ‘five wise men’ are to investigate a doping violation incident which occurred at the 2010 Commonwealth Games in India. 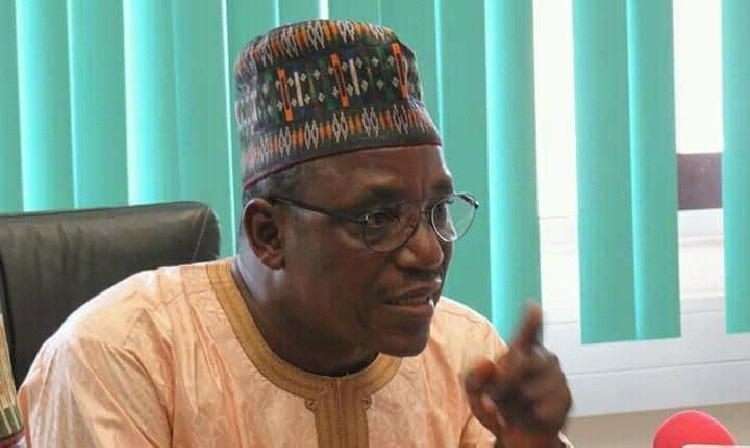 Dalung urged them to establish whether or not the Nigerian government had acted in a manner to cover-up any acts of doping as alleged in a petition to the World Anti-Doping Agency WADA. The petition was sent by Tafida Gadzama, a member of the Athletics Federation of Nigeria. The committee was given the power to invite anyone suspected to be involved in the malpractice for interrogation. Meanwhile, Olumide George, the Vice President of the AFN remains suspended to enable an unhindered investigation into the matter.